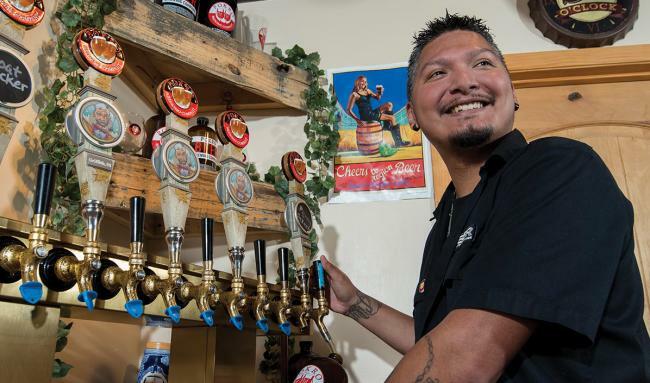 The PNW Alumni Community has partnered with Byway Brewing to celebrate Homecoming Week 2019 in a very special way...February 18 - 21. 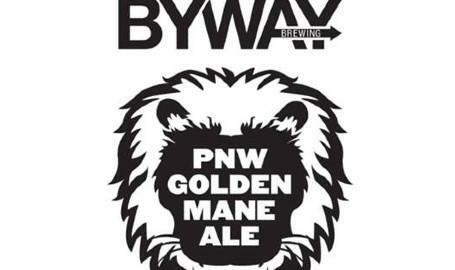 Byway will be serving the exclusive brew, "PNW Golden Mane Ale," and will generously be donating 50% of the proceeds back to Purdue Northwest. In addition to this unique collaboration, Byway will also offer 25% off of the food bill to students, alumni, faculty and staff throughout the week. Just show your PNW I.D.! 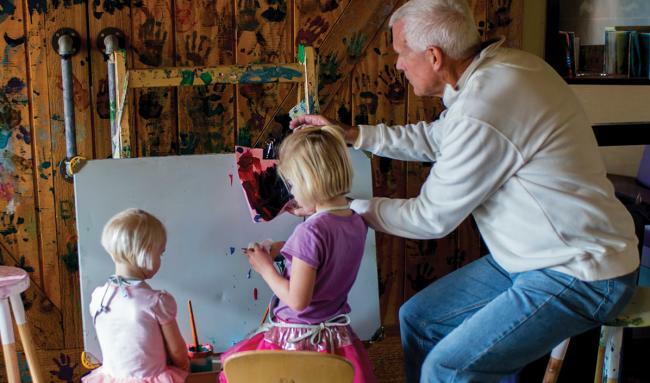 To receive an updated alumni card, visit: pnw.edu/alumni or email alumni@pnw.edu.